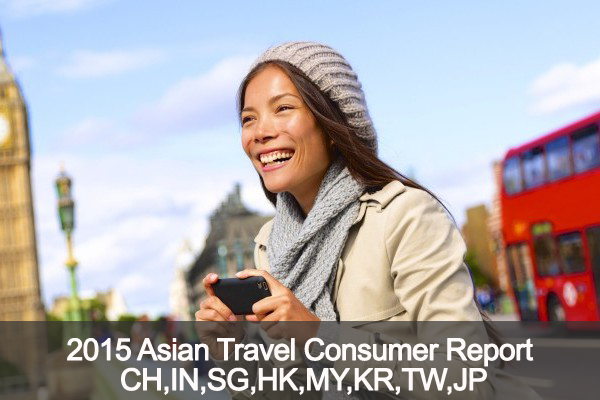 Driven by income growth, the Asian Millennials’ expenditure on international travel is expected to increase by 1.6 times to US$340 billion by 2020. Southeast Asia’s dynamic economies, powered by a rising middle class, are strengthening in and outbound travel throughout the region. Over 2,900 respondents (350+/market). All respondents defined as affluent with annual household incomes as per the table on the right, and have traveled in the past 12 months.